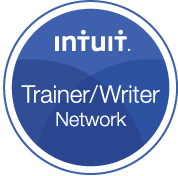 If you are a small business owner who has recently purchased QuickBooks, or an experienced user looking to expand your knowledge – these webinars are meant for you. The webinars are designed to help you understand how you can use QuickBooks to manage your business finances. Identify the benefits of using QuickBooks Online. 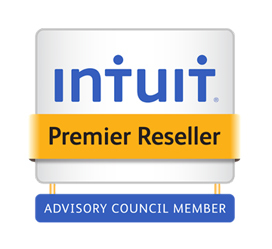 Determine which subscription level of QuickBooks Online is best for you. Create a Chart of Accounts. Learn the differences between QuickBooks Enterprise, and other versions of QuickBooks. Evaluate the different Enterprise versions: Gold, Silver and Platinum. Review the pros and cons of Hosting. 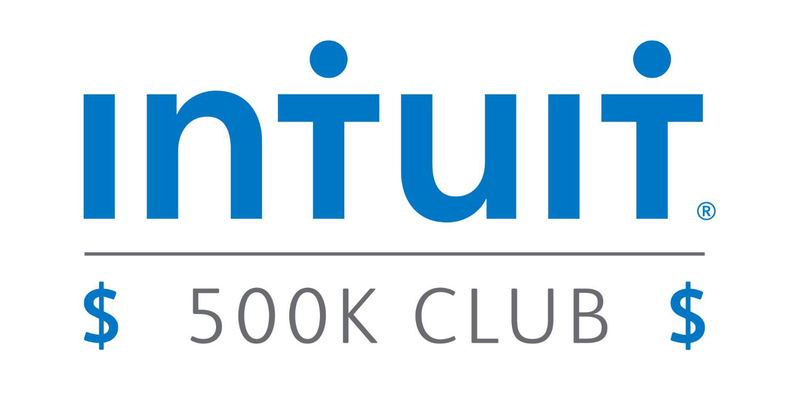 Do you want to learn more about QuickBooks? Did you forget how to do something? 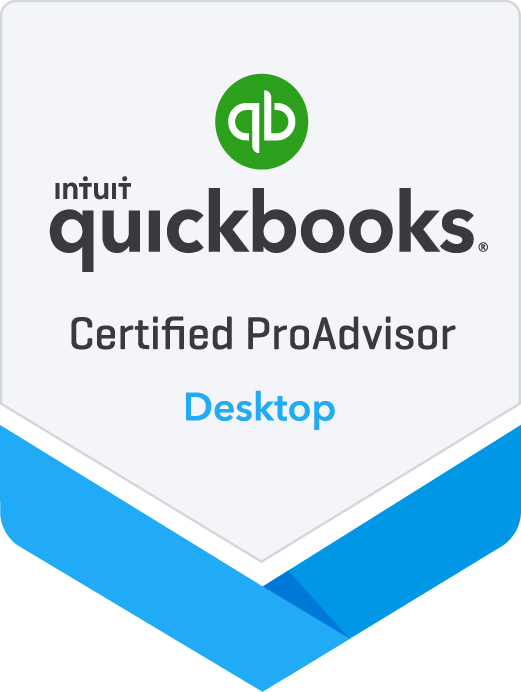 Would you like to learn about other areas of QuickBooks that you may not be using now? The good news is that Synovus bank and Beverly Lang, an Advanced Certified QuickBooks ProAdvisor have teamed up to offer you just that. 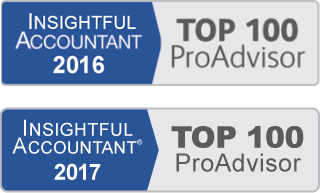 We have developed a DCAA-compliant configuration of Quickbooks that provides you with a cost-effective yet robust solution for accounting for government contracts while meeting all of the requirements for cost-reimbursable contracts. Our solution is tightly integrated with the highest-rated DCAA-compliant time and expense system, TSheets, and Bill.com, an award-winning vendor management and accounts payable solution.